Anyways, to start of Blogmas, I wanted to do a little giveaway to say thank you to everyone who follows my blog. 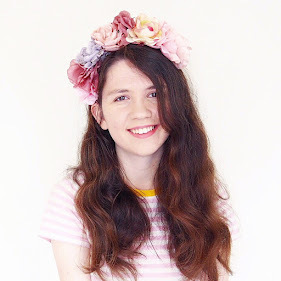 I've met so many lovely people through blogging, so it's always nice to give a little something back. 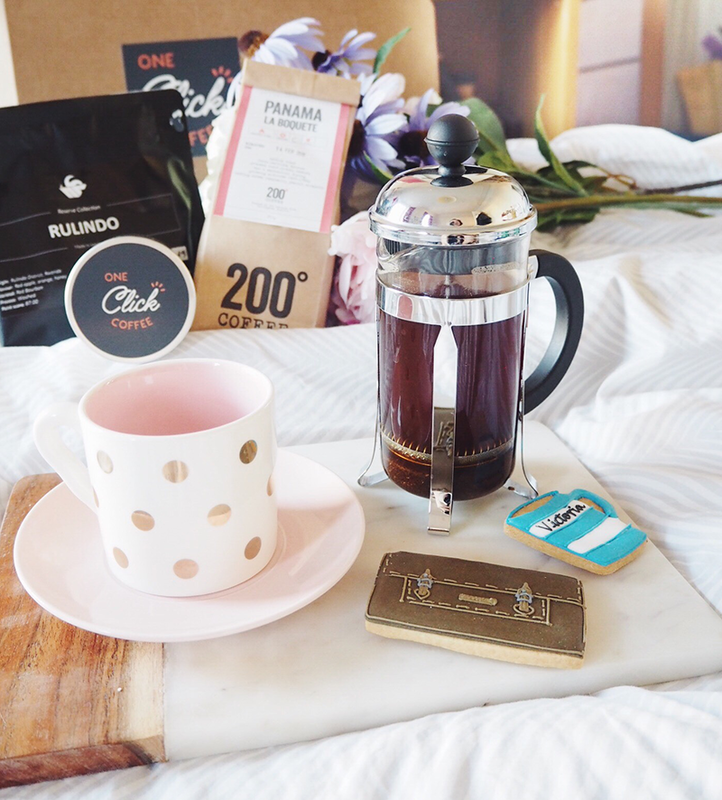 Even though it's small, I wanted to give away this adorable pug tea infuser because what is my blog without a quirky gift? 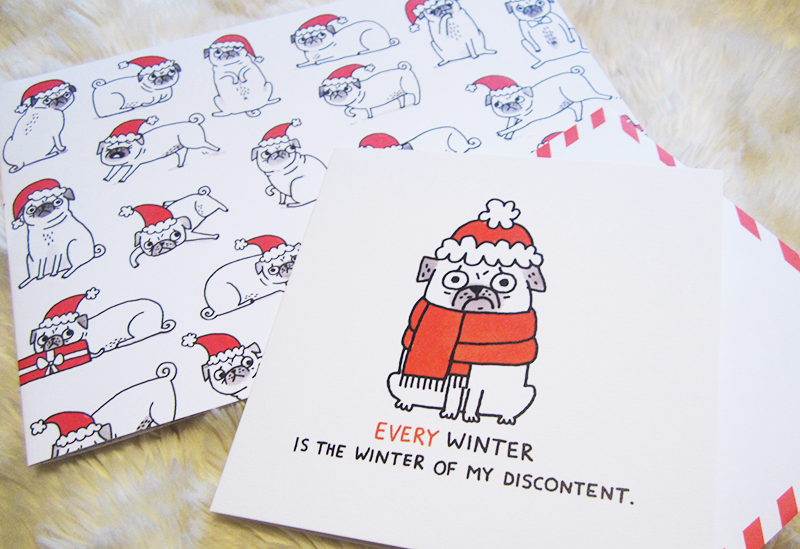 I'll also be wrapping it up in this adorable Gemma Correll paper, and sending you one of her hilarious cards! And yes I know, total PUG OVERLOAD. But I hope you like the giveaway! Please do note this is only open to UK followers! - The giveaway will run for 12 days, ending on the 14th. 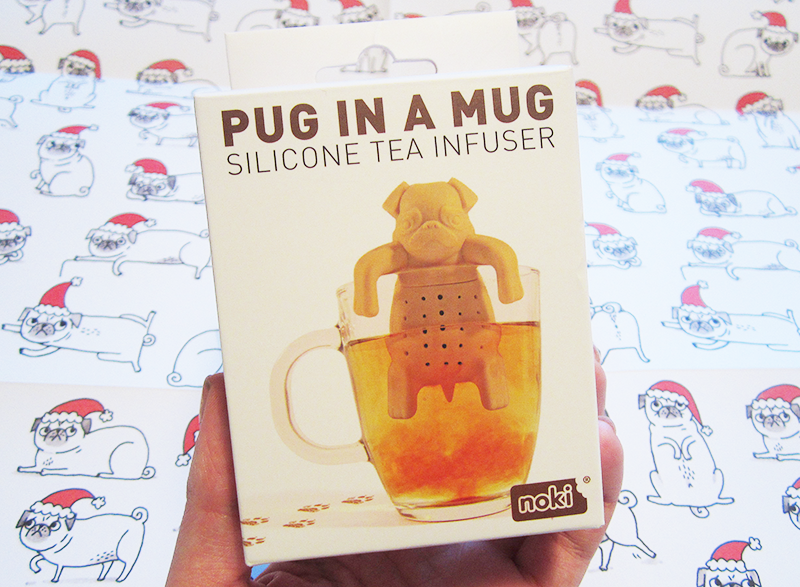 - The winner will receive this lovely Pug Tea Infuser! - If the winner does not respond within a week, I will choose another winner. But I'll make every effort to contact you before I do so. - If you're under 18, please do get your parent's permission to enter as I will need your address to send this to you! - Thanks for entering and good luck! 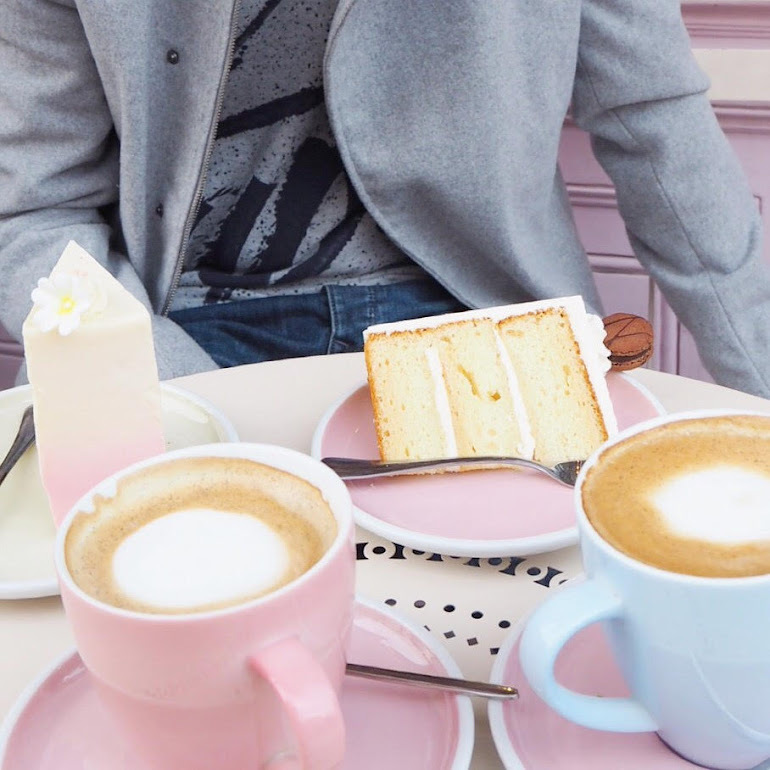 Thanks for reading lovelies, and happy first day of blogmas! i really want the vice palette :p entered this cute giveaway :D good luck with blogmas!! And in response to the giveaway, I'd really like some of the Zoeva rose gold brushes, top of my list! Top of my Christmas list this year had to be the Hourglass Ambient Lighting Edit Palette, it's so stunning! 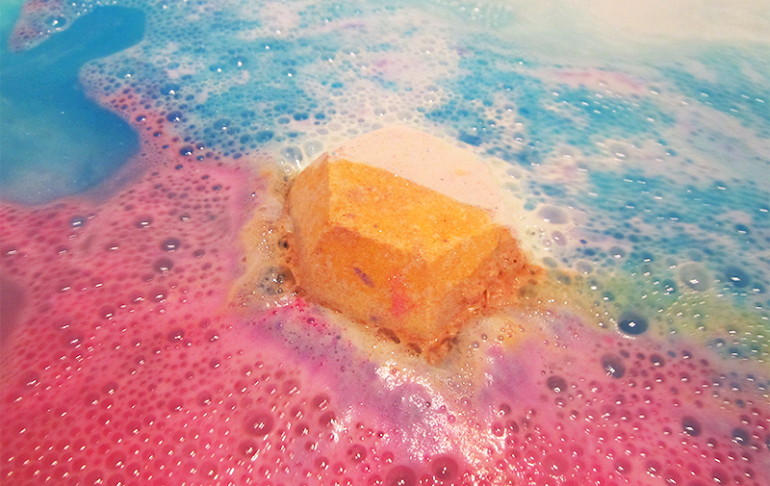 For Christmas I basically want the entire Lush store, or loads of Yog Nog bath bombs from them! I want a new leather bag for Christmas! 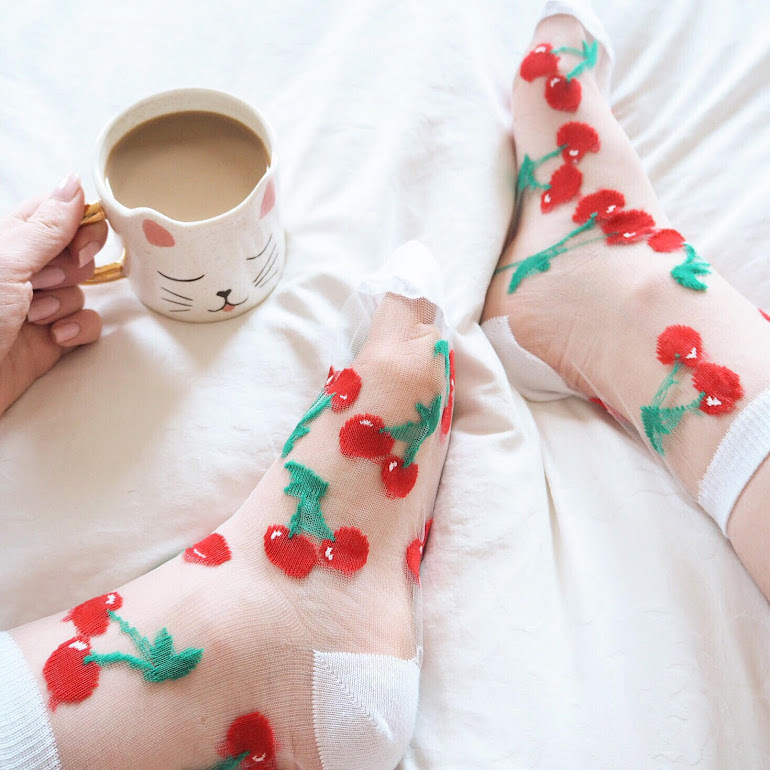 This is so cute and such a lovely giveaway! Also for Christmas i'd love a new bag as my current one is getting a little tatty!